Join speakers Lauren Tresp, current publisher of The Magazine out of Santa Fe, and Bill Peterson, publisher of Artspace Magazine out of Albuquerque in the 1970s and 1980s, for a discussion about the key role of their publications in critical thinking about contemporary art on a local, national and international scale. Moderated by Jordan Eddy, Director of Form & Concept Gallery. BILL PETERSON is a critic and art historian best-known as editor of the former ARTSPACE Magazine, Albuquerque/Los Angeles, 1976 – 1993. 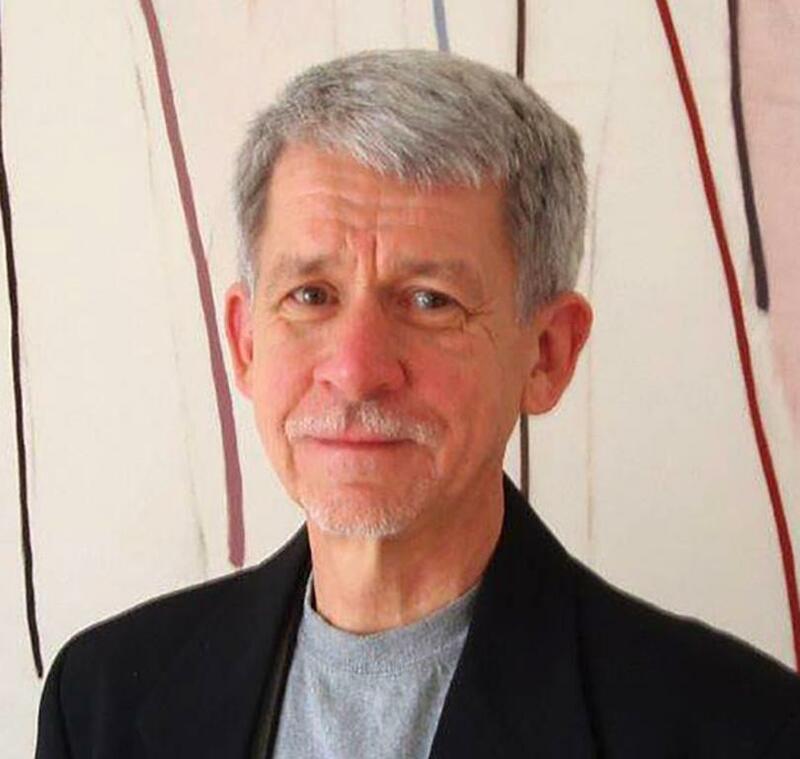 For many years he was also a regional correspondent for ARTnews and his writing has appeared in numerous journals, books, exhibition catalogs, and the online blognewmexicomercury.com. In Los Angeles, he was associate editor of museum publications at the J. Paul Getty Museum. 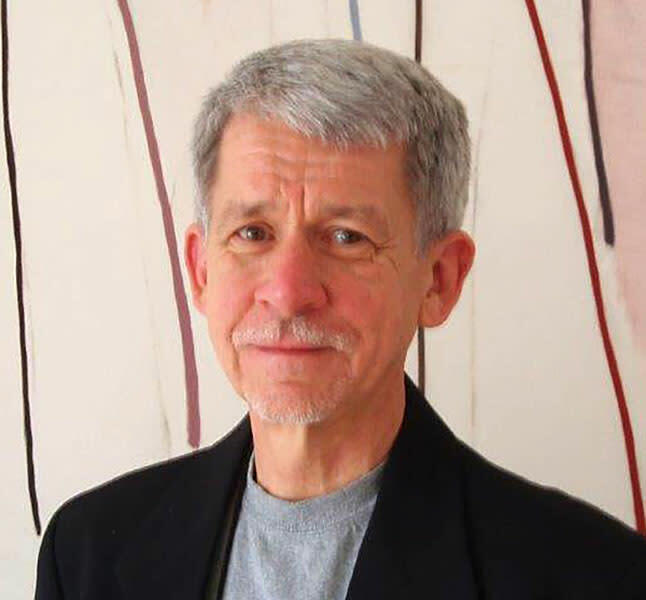 His books include Gus Blaisdell Collected, co-edited with Nicole Blaisdell- Ivey (UNM Press, 2012) and Garo Z. Antreasian: Reflections on Art & Life (UNM Press, 2015) and he scripted the KNME-TV documentary Frederick Hammersley: By Himself. LAUREN TRESP is the publisher of The Magazine, New Mexico’s leading contemporary arts magazine since 1992. In her time as publisher and owner, she launched the publication’s first comprehensive digital platform, oversaw the first total redesign of the magazine since its founding, and worked to increase transparency, diversity, and inclusion throughout the publication’s editorial coverage and team contributors. 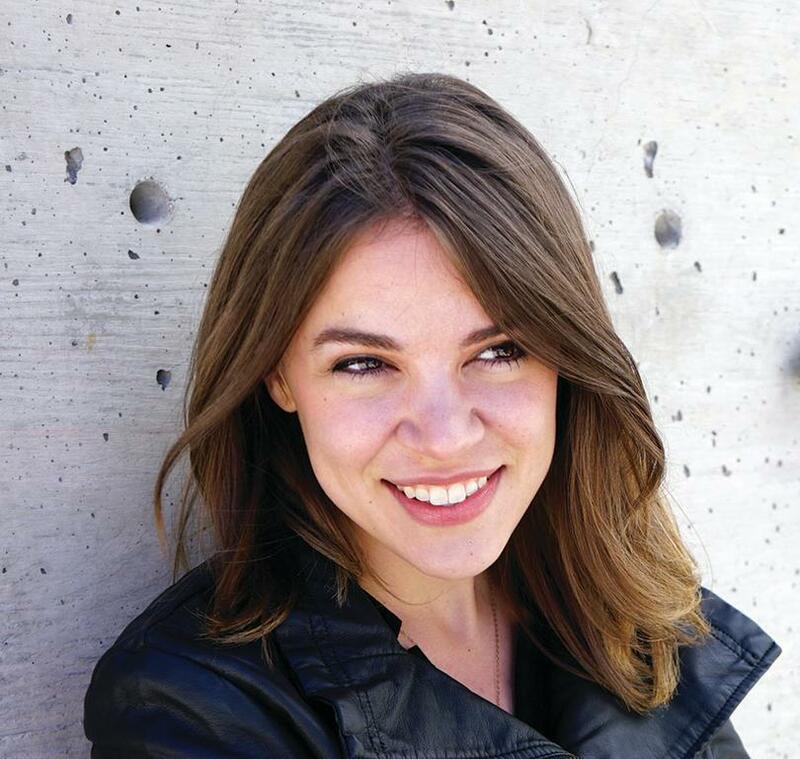 She has been writing professionally about contemporary art since 2013. She has an MA degree in Humanities from the University of Chicago, where she studied Medieval and Renaissance Art History, and a BA degree in Art History and History from UCLA.